After historic midterm elections that resulted in a green wave crashing into the United States, Ex-Attorney General Jeff Sessions submitted his resignation the very next day. While the president had eluded to firing Jeff Sessions for a while now due to his recusal from the Mueller probe, his departure has some very positive implications for the Las Vegas marijuana industry. Earlier this year, AG Sessions rescinded the Cole Memo, an Obama era memorandum from the then Attorney General James Cole, that advised US attorneys around the country to not prosecute state legal marijuana businesses and consumers. Sessions has been an opponent to marijuana legalization and people’s rights to consume marijuana throughout his career. After he revoked the Cole Memo the only real negative impact was that investors pulled a lot of money from the cannabis industry. Now that AG Sessions is no longer the head of the justice department, what does that mean to Las Vegas marijuana? Perhaps more money will come into the Las Vegas cannabis industry for both medical and recreational marijuana. Perhaps it means that casinos will not distance themselves so far from Nevada legal marijuana and the incredible amount of tourists that are coming to Las Vegas for the cannabis. As of now, casinos absolutely ban their guests from bringing marijuana into the hotels or consuming it in their rooms, leaving them few alternatives to legally consume the cannabis. The mostly commonly proposed solution to providing tourists a safe and legal place to consume Las Vegas strip marijuana is social consumption lounges. Marijuana cafes in Las Vegas would add yet another dimension to the cannabis economy and attract even more tourists. Las Vegas officials have been pushing around the idea since the legal sale of adult-use marijuana in Las Vegas began. 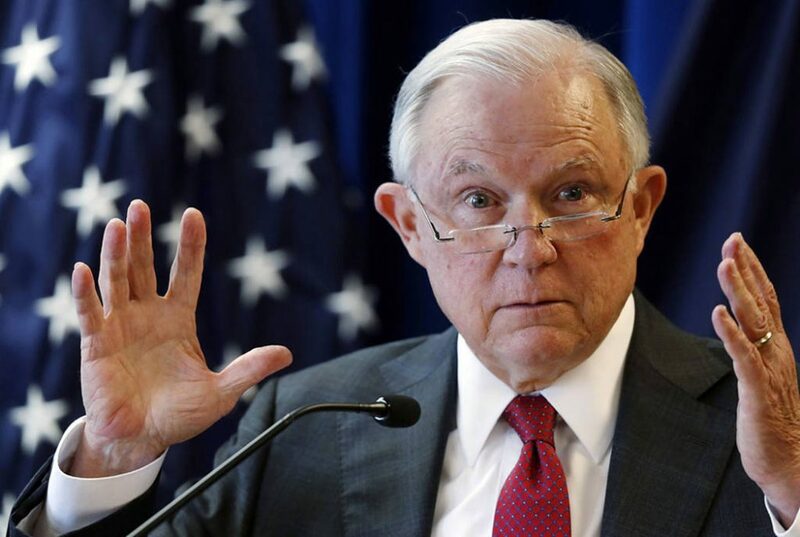 Now that such a large threat in the justice department no longer looms as large, maybe it will trigger some more progress in marijuana lounges. We do not know yet who will be the official replacement for Jeff Sessions as attorney general. Matthew Whitaker is the current acting attorney general but the president has already indicated that he may not be in the position for long. There are a number of potential candidates that could take up the position, some would likely continue to scare investors away from the cannabis industry and have casinos continuing to ban it within their properties. 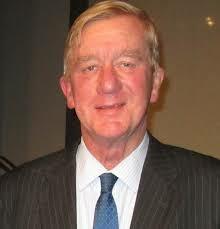 One name that has come up is the former governor of Massachusetts, Republican Bill Weld. He is a strong supporter of marijuana legalization and has even joined the bard of one of the fastest growing marijuana companies here in the United States. He would likely help pave the way for marijuana legalization in the US.